Meet sweet little Daniel! He came in for his 6 month session last week and is SO adorable! 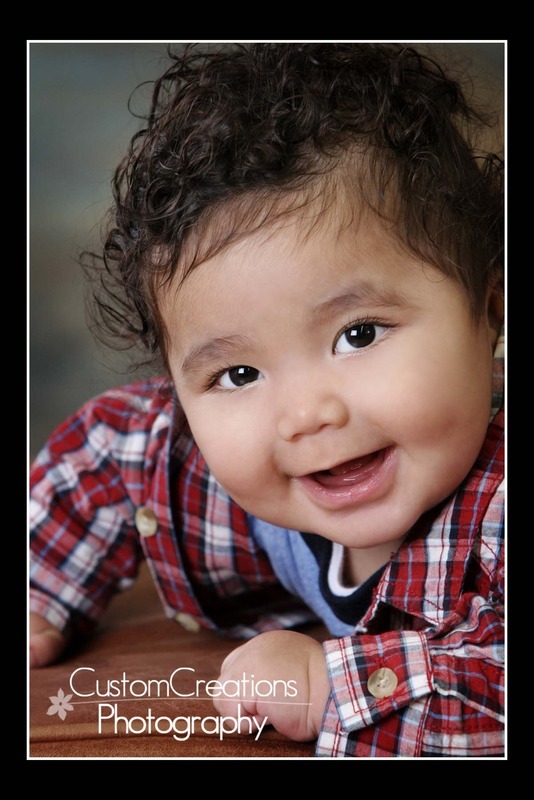 He was all smiles and giggles for his session!! I have been working with him family for quite a few years now, and it is SO much fun to watch the family grow, they are such a beautiful family!! Here is a little sneak peek for now! Posted in Uncategorized | Comments Off on Daniel!